1. 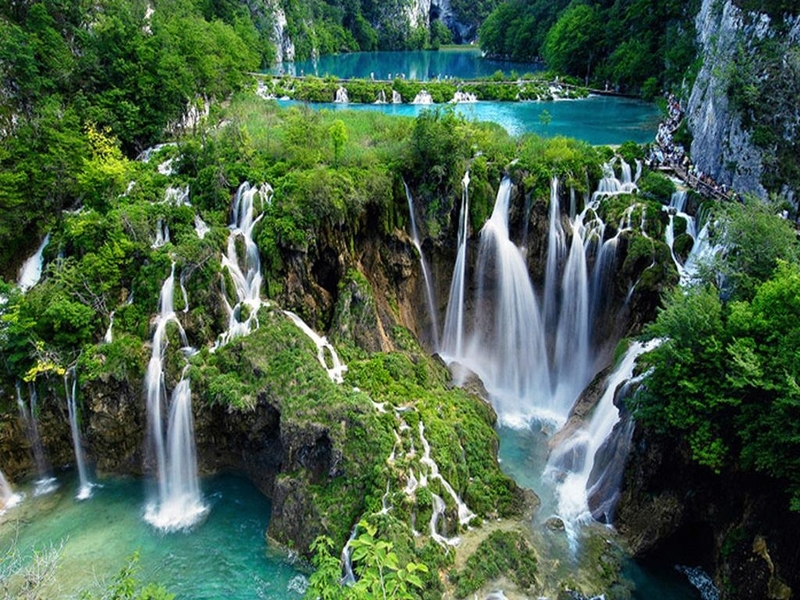 Plitvice Lakes, Croatia These incredible lakes actually consist of waterfalls composed of 16 different terraced limestone lakes, with gorgeous crystal-clear water flowing from one to the next, making a magnificent structure. 2. 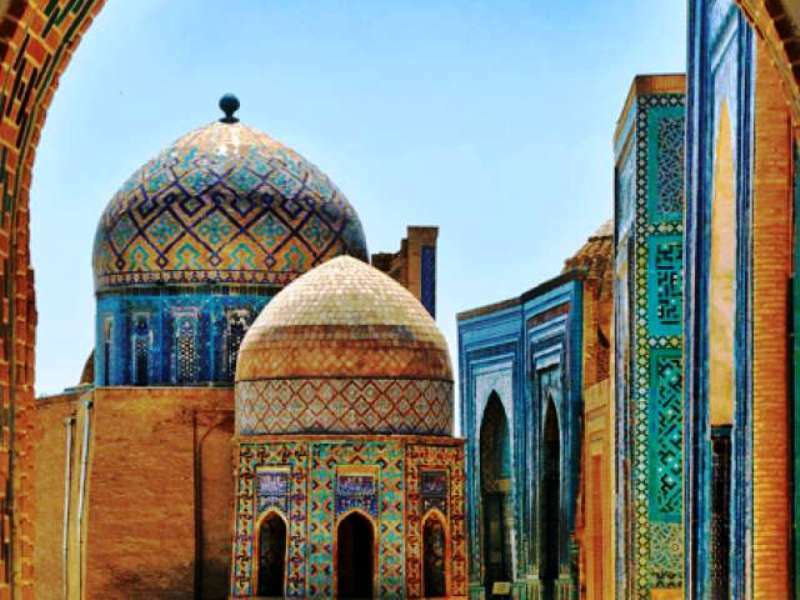 Samarkand, Uzbekistan Samarkand is as old as Babylon, and houses ancient mosques and the mausoleum of the famous Tamerlane. UNESCO deemed it “Crossroads of Culture”, and this city exemplifies the wondrous Silk Road. 3. 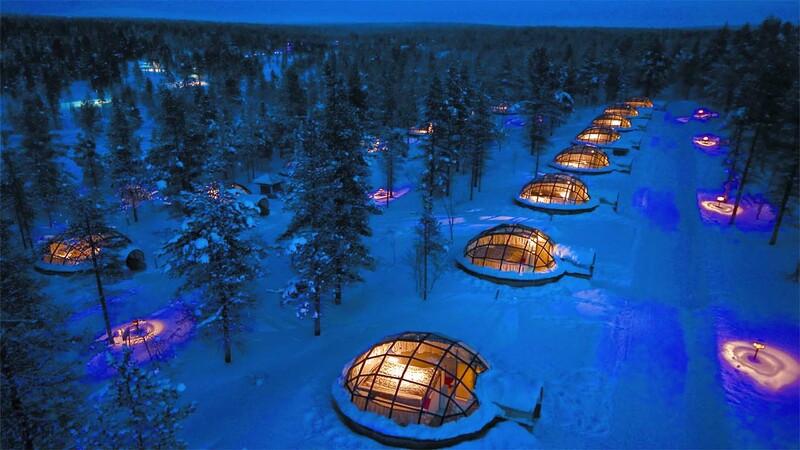 Kakslauttanen Hotel, Finland These glass domes in the Finnish forest looks like aliens landed there. It makes a warm and vibrant contrast against the stark Arctic background. It is the most romantic place to spend a crisp winter night in a cozy setting. 4. 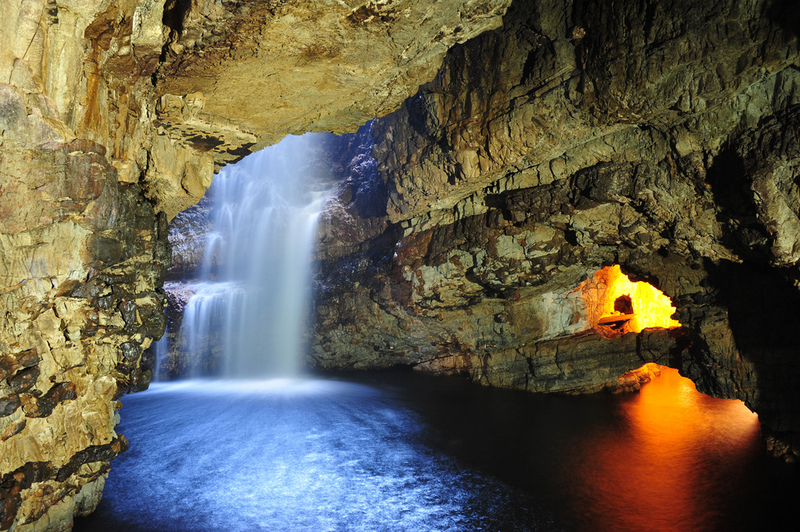 Shoo Cave, Scotland This massive seaside cave looks like something straight out of Jurassic Park, but don’t worry, the only thing lurking within its depths is a hidden waterfall that cascades 80 feet into the placid waters below. 5. 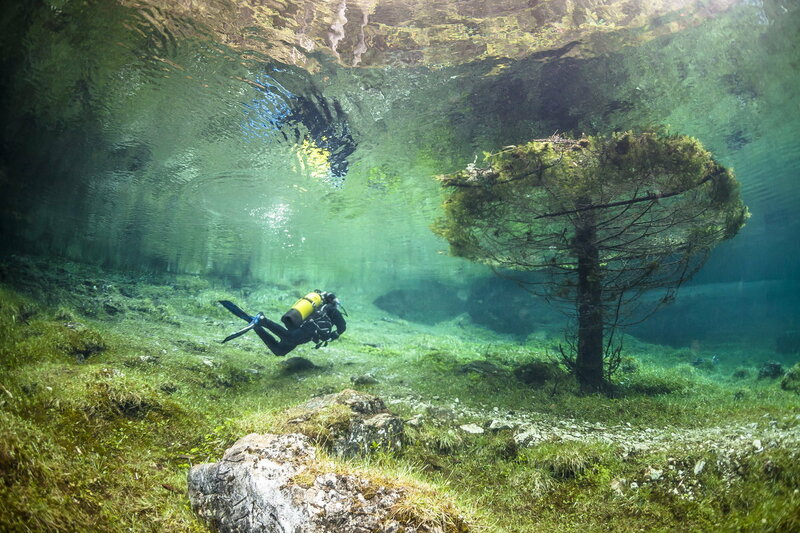 Green Lake, Austria In the winter, this valley is usually a park with a small lake, but when the warmer months come, the valley fills with beautifully clear water to create a surreal and temporary underwater kingdom that feels like a dream. 6. Sark, Channel Islands This small and rarely visited island in Normandy, France is hard to reach and only has 600 people inhabiting it. The trails are winding and breathtaking – it’s the only place feudalism is alive, and cars are banned. 7. 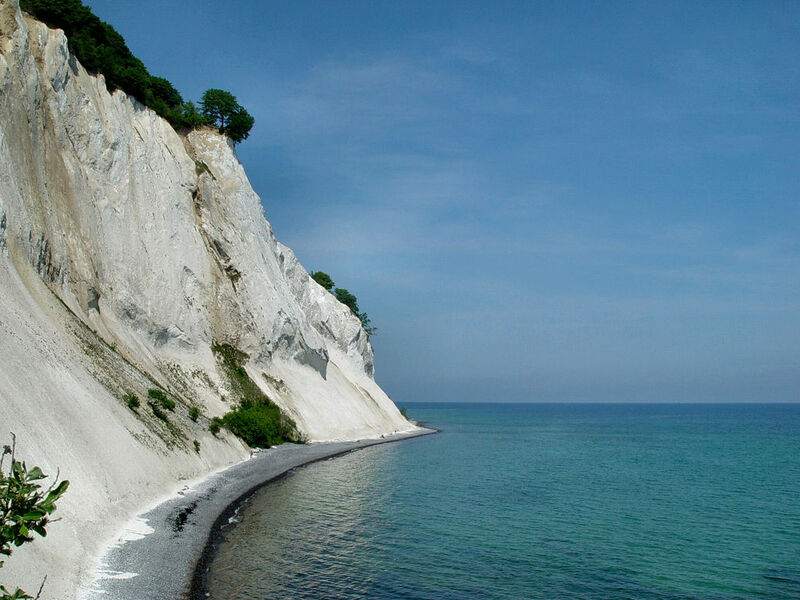 Mons Klint, Denmark There are more famous cliffs in Denmark, but this incredible chalk one is a white god in nature. The chalk exists because of the remains of shells from microscopic creatures who lived on the seabed over 70 million years ago. The view from the top must feel like a dream. 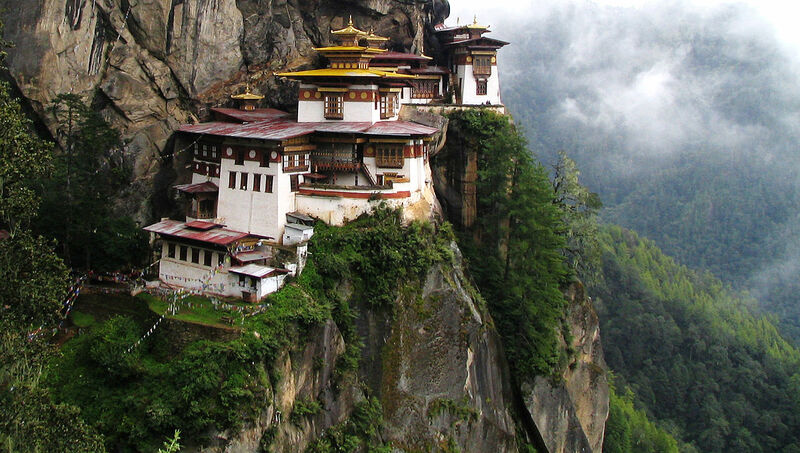 Monasteries are magical places of calm and meditation. This one is parched on the cliffside of the upper Paro valley precariously, but would probably be the most memorable experience of your life. 9. 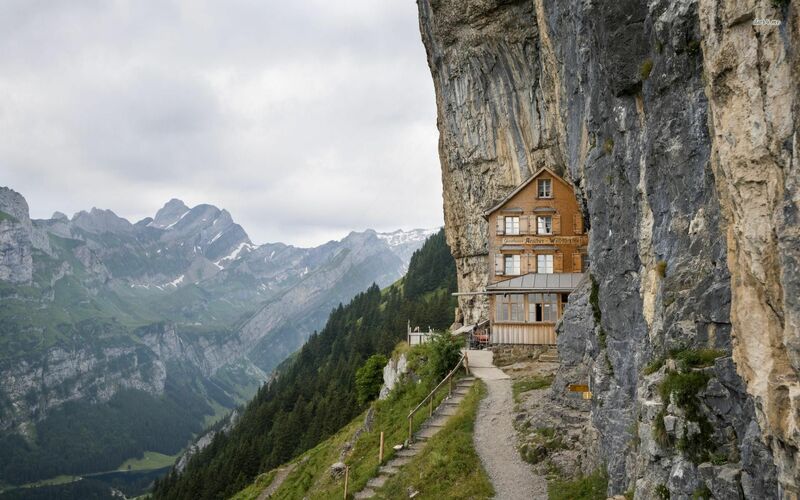 Aescher Hotel, Switzerland This is also a risky hotel to visit, because it’s cut into the side of a cliff. You can only get there by hiking or cable car, and it’s located on the edge of a mountain. The views are amazing – perfect for the more adventurous traveler. 10. 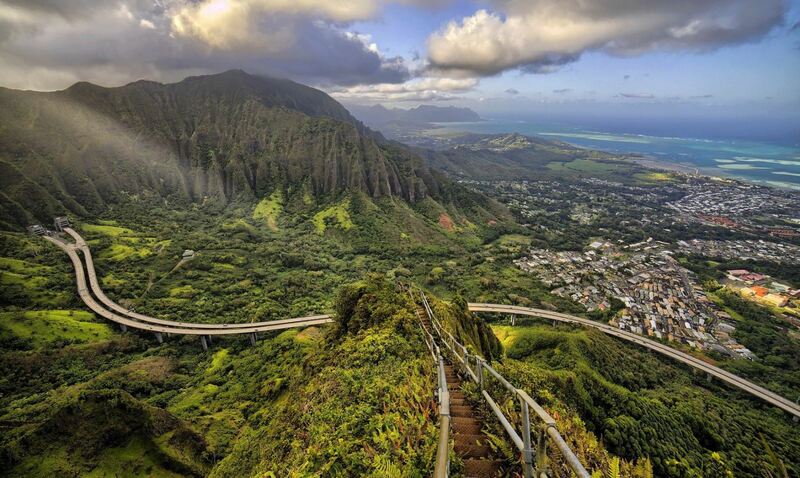 Haiku Stairs, Hawaii This steep hiking trail is more commonly referred to as the Stairway To Heaven, and for good reason. It leads to a stunning view, made easier with the help of wooden stairs, but is still a grueling journey. 11. 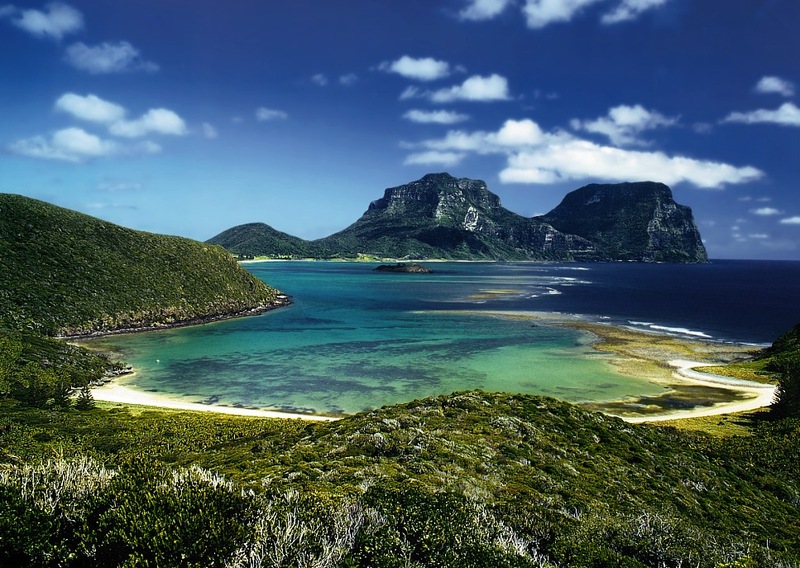 Lord Howe Island, Australia Only 400 tourists are allowed to visit this beauty per year, preserving its ethereal nature. It’s an irregularly crescent-shaped volcanic remnant between Australia and New Zealand, in the Tasman Sea. It’s paradise, with all the flora and fauna imaginable. 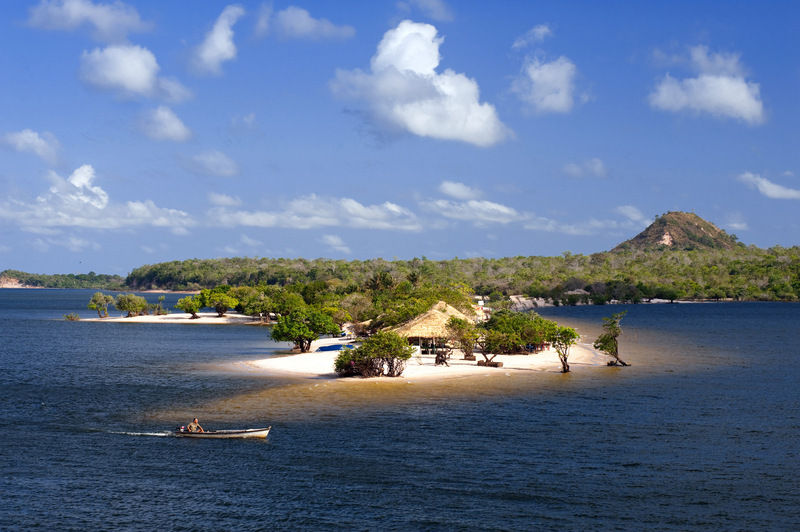 This town straddles the Amazon rainforest and has an incredible beach which that is a channel of white sand surrounded by water, known as the “Island of Love”, and a huge lagoon called Lagos Verde. You can only get here by canoe, but there’s a plethora of unique animals waiting for you. 13. Deception Island, Antarctica There’s a range of activities you can do on this remote island, from exploring the active volcano, to the glorious hot springs. It’s ring shaped, houses hundred of penguins, and can actually help you escape the cold environment with the volcano and hot springs! 14. 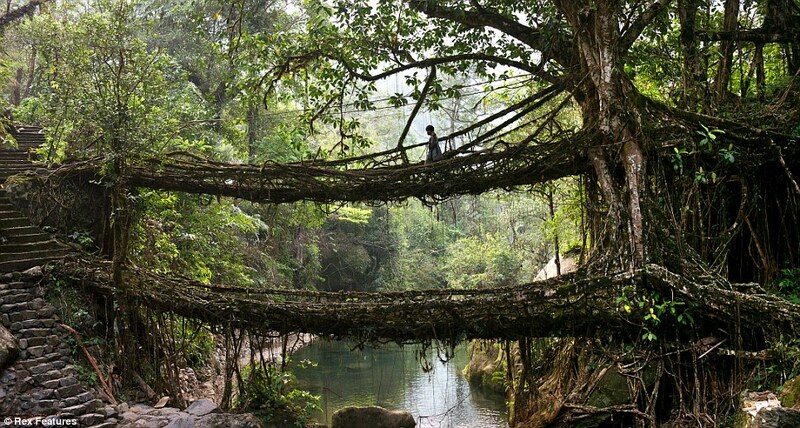 Meghalaya, India This is a remote forest in tribal territory that transforms into rivers due to annual 40 feet of rain, but a series of sky bridges help you navigate the flowing environment. Feels like you’re in ‘Avatar’. 15. Antelope Canyon, Arizona The brilliant red-orange rocks of this slot canyon in the American southwest is so stunning, it’s hard to believe it’s a natural wonder and not a massive art exhibit. 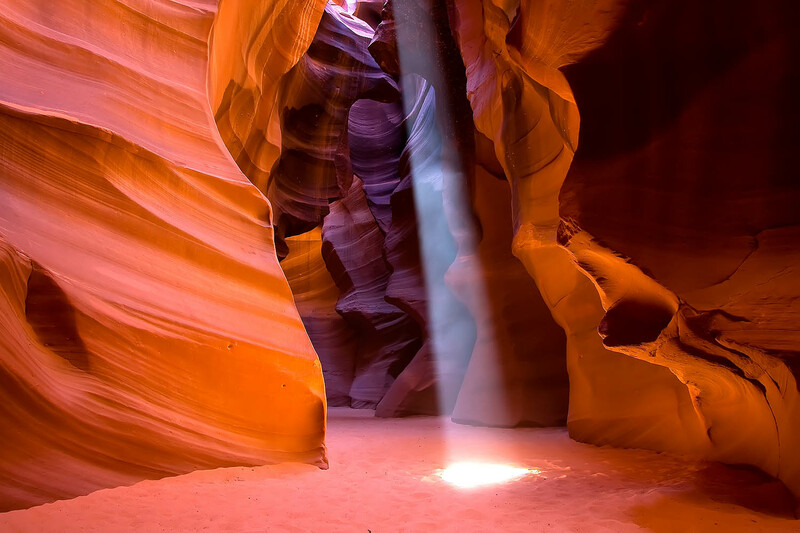 This Navajo paradise will leave you breathless. 16. 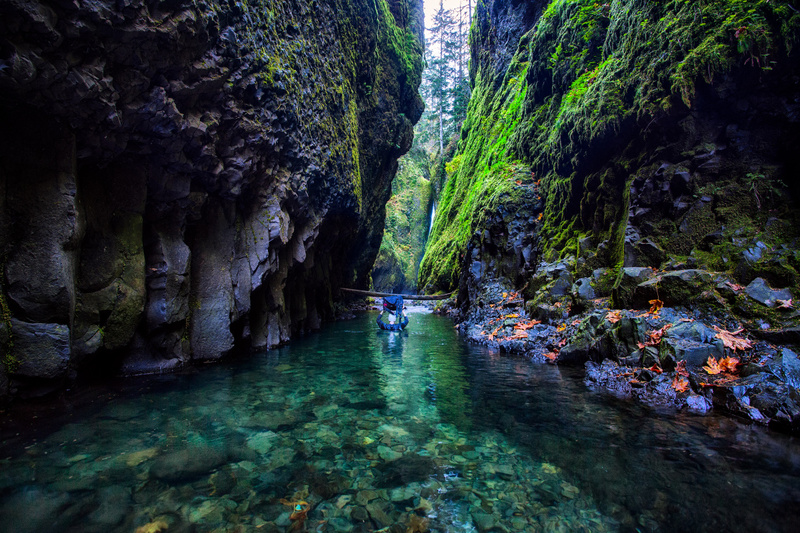 Oneonta Gorge, Oregon The second slot canyon on our list isn’t even accessible by trail – you have to spend a day walking to winding creek bed with a difficult log jam you have to climb. It’s a hidden waterfall oasis that is the perfect isolated bathing or swimming spot, and it’s a reward for the fit and adventurous. 17. 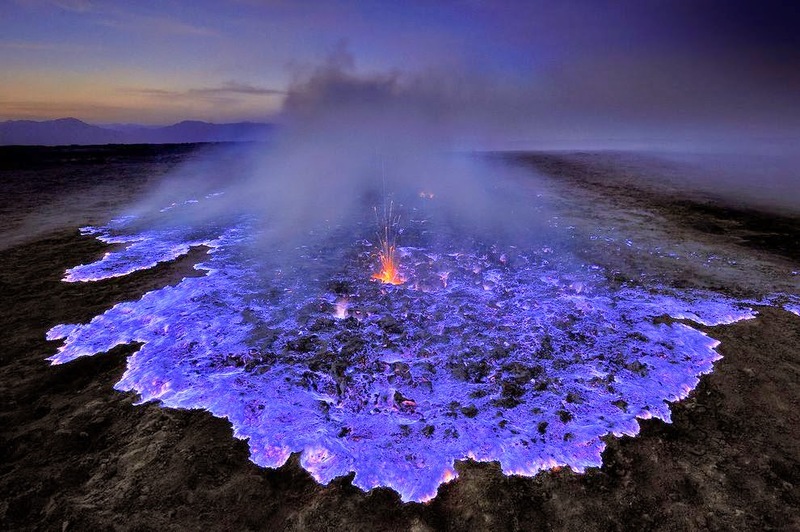 Ijen Volcano, East Java, Indonesia A volcano that produces molten sulphur which spews blue lava. which become more visible during night time. The atmosphere is otherworldly, but also dangerous. The look of the blue lava at night makes it look like another planet, and one of the most unique locations on this list.